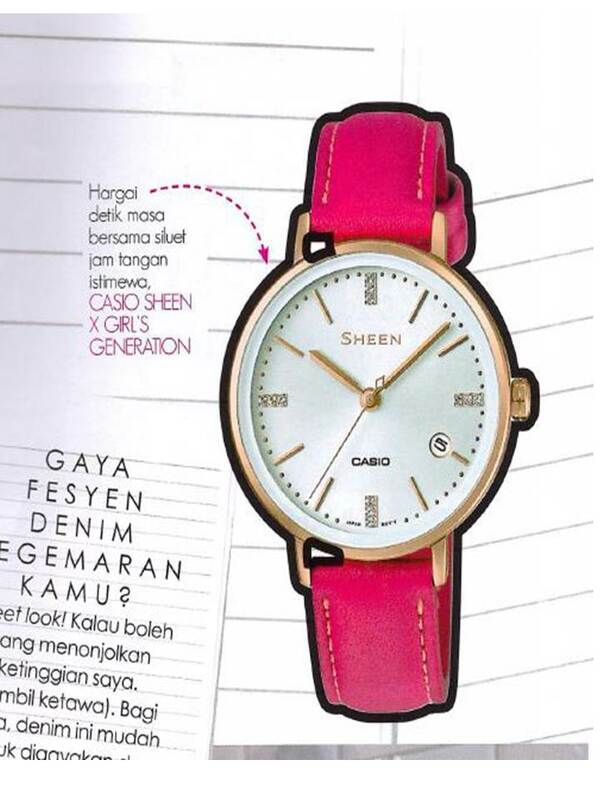 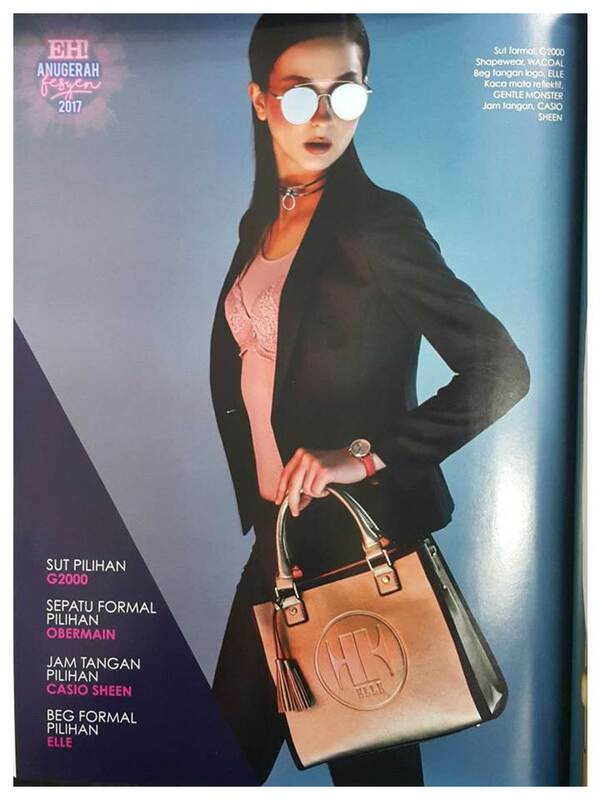 SHEEN was awarded under the category of "Jamtangan Pilihan" under the EH! 's Anugerah Fesyen 2017. 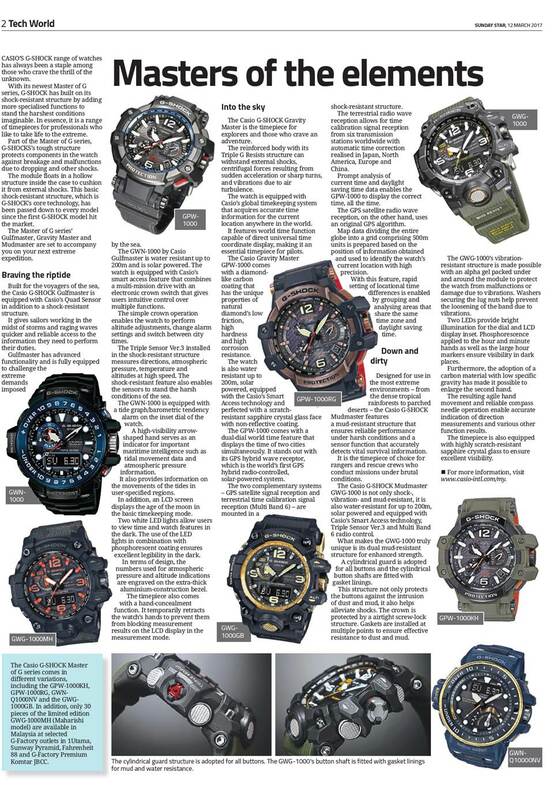 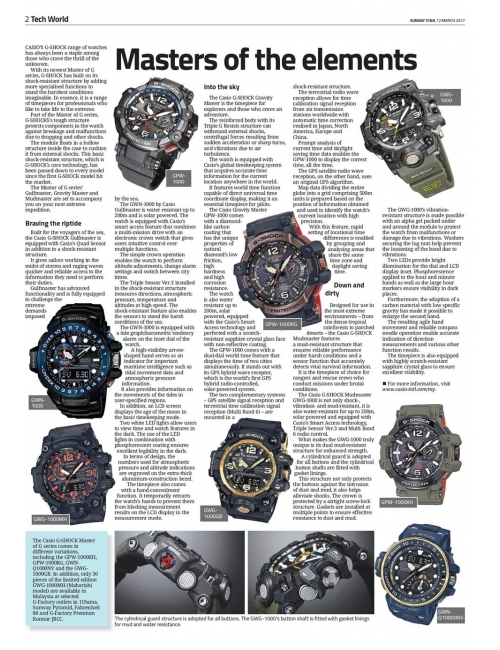 Check out the write up about our Master of G series in The Star's TechWorld Supplement in March '17!